Adelsheim Pinot Noir sports an impressive pedigree with its broad array of origins and clones. 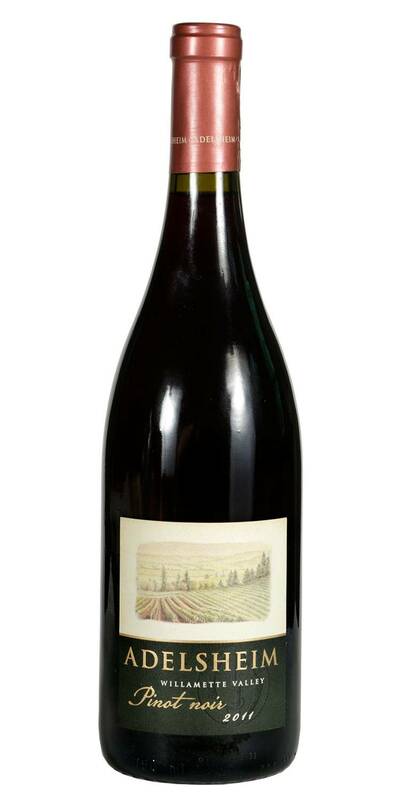 Adelsheim Pinot Noir displays red aromas (candied cherry, pomegranate and raspberry) on the nose and the palate. In addition, one finds a light touch of brown spices (nutmeg, cinnamon, all-spice). 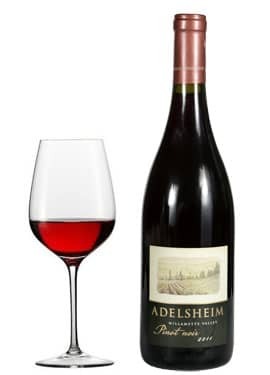 Adelsheim Pinot Noir is true to their house style, it is elegantly textured with seamlessly integrated, silky, polished tannins.